A decision handed down recently by the Illinois Appellate Court may help bicyclists bring suits against municipalities for injuries suffered due to poorly maintained roads. On August 29th, the Third District Court of Appeals issued its decision in Robinson v. Washington Township. The decision allowed a case to go forward alleging that Washington Township may be sued for injuries sustained because of its failure to properly fill potholes. The case arose from a 2008 incident in which a motor vehicle being driven south on Stony Island Road in Washington Township hit a pothole causing the driver to lose control and flip over. A child riding in the vehicle was injured, giving rise to the litigation. The lawsuit alleged that the defendant Township started repair of the road but did a lousy job leaving the street with "potholes, pits and uneven surfaces." It was this hazardous condition that caused the crash which injured the boy. Soon after the lawsuit was filed the Township moved for dismissal citing Section 2-201 of the Illinois Tort Immunity Act which protects governmental entities from liability arising from an act of "discretion" or the "determination of policy." The trial court granted the motion, dismissing the lawsuit on this ground. A public entity or municipal corporation exercises discretion when it selects and adopts a plan in the making of public improvements. However, once the public entity is carrying out the plan, it acts ministerially and is bound to see that the work is done in a reasonably safe and skillful manner. A municipality's act of repair is generally considered a ministerial act for which it may be liable if negligently performed. (emphasis added). In Robinson, the lawsuit alleged that after the Township did the repair work it failed to remove debris, neglected to cover potholes and "left an uneven pavement surface." This negligence, the suit alleged, caused the crash and the minor plaintiff's injuries. The Court held that these allegations, if proved, were actionable. Though the Robinson decision arose from a single motor vehicle crash, the implications for Illinois bicyclists from the Court's ruling may be quite significant. Uneven pavement, potholes and roadway debris pose a degree of danger to bicyclists that is greater than for motorists. It most instances, a four wheeled motor vehicle will simply thump over uneven pavement, its heavy suspension safely absorbing the hazard. Faced with the same road defect, a thin wheeled bicycle may be sent careening, tossing the rider into danger. With the Court's holding in Robinson a bicyclist may bring a lawsuit against a municipality where its negligent repair work caused a roadway hazard that resulted in injury. 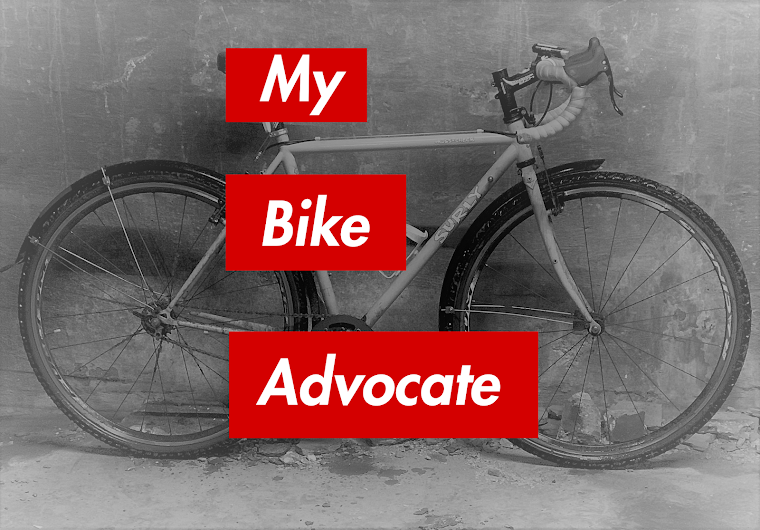 There are two important limiting factors that bicyclists and their attorneys should keep in mind: First, attaching liability to a local governmental entity for its negligent road repair work will only be possible where the work and subsequence crash occurred on a part of the roadway specifically designated for bicycle use. The Illinois Supreme Court's infamous holding in Boub v. Township of Wayne creates a hurdle for bicyclists that need not be overcome by motorists when attempting to sue a municipality. The Boub Court held that bicyclists are permitted but not intended users of Illinois roads. Unless the road defect is in a bike lane, or other bike specific area, the injured rider may not bring his or her suit. (Click here to read more about Boub.) Secondly, the appellate court's ruling in Robinson merely allowed the injured child's suit to proceed to the discovery, or fact finding stage. The Court's decision did not equate to victory and compensation for the plaintiff. Based on the evidence discovered as litigation moves forward, the injured boy's family may still face dismissal of his case. That is indeed what happened in a similar case, Wrobel v. City of Chicago. In that matter, the plaintiff was injured when another driver's vehicle careened out of control after striking a pothole that had been shoddily repaired by city workers. The City also brought a motion to dismiss the case under Section 2-201 of the Tort Immunity Act. However, its motion was brought at the end of the discovery process, after evidence had been collected by both sides. 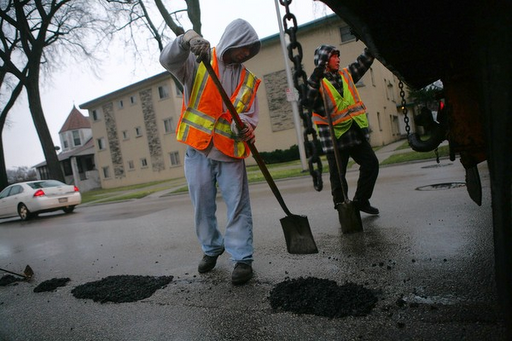 That evidence showed that city workers actually applied a great deal of complex decision making in how it went about repairing the pothole in question. In light of that evidence, the appellate court held that the alleged act of negligence arose from the exercise of discretion and was not merely ministerial. Therefore, the City was immune from liability. Physiotherapy South West Sydney We prevent and treat a diverse range of injuries using hands on exercise modalities as well as the most sophisticated electrotherapy technology to get the best results.